The FusionPlus+™ program is an upgraded version of our popular hybrid program that provides better real world and dynamic online learning combined with an unmatched student support and service. The program will also include "value added services" that will greatly increase our students' chances of passing the CBSPD Board Certification exam. We achieved our goals in developing and designing a hybrid (online and classroom combo) program that is fresh, innovative, "customizable" and geared more towards the working professional. 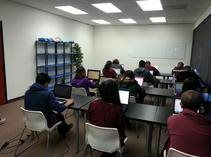 For classroom sessions, we have facilities located in the Los Angeles, Orange and San Diego Counties. 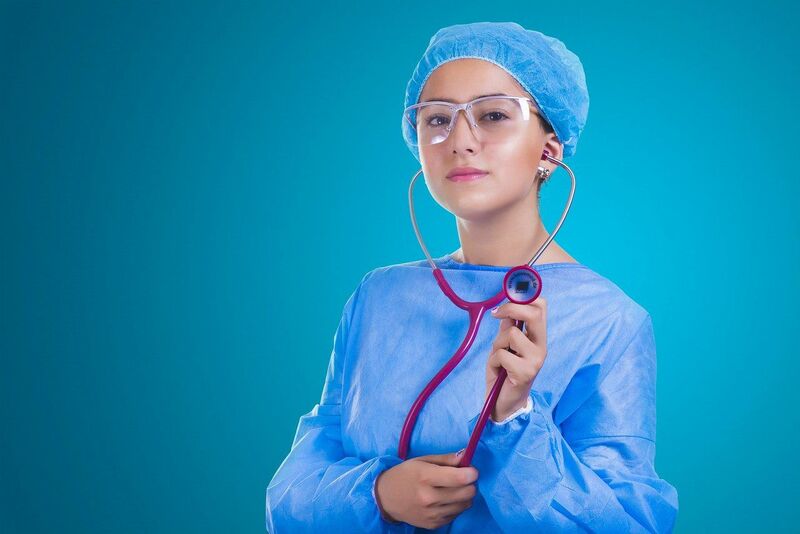 This program is ideal for working adults and for healthcare workers who seek certification. It's fast, affordable, convenient and effective. Included in the FusionPlus+™ program is our popular ReviewCamp SPT/CST class. This includes 2 days of extensive didactic and hands on instrumentation review. A mock exam will be held on the last day of the ReviewCamp. After the mock exam, instructors will go over the results and review possible weak points. This will ensure that our students are prepared to pass the board certification exam. We have a 98% passing rate. For those who are interested, we also have an SPT Online Program. 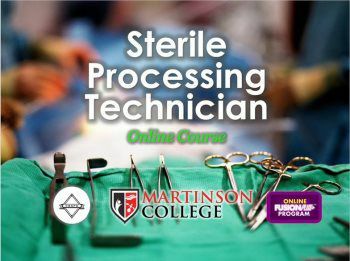 The program is a comprehensive eLearning for the Sterile Processing Technician Program designed for out of area and international students. This program does not include a classroom setting but it is as effective. To learn more, please contact us.